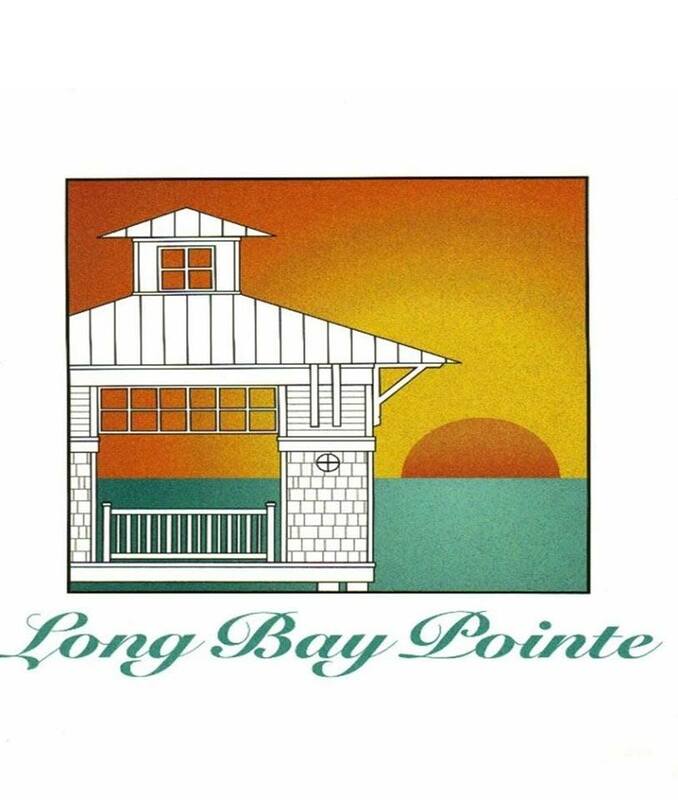 Welcome to Long Bay Pointe Marina, a first-class boating resort located in the heart of Virginia Beach. Five minutes from the Bay, 10 minutes from Atlantic waters, a short 15 minutes from Virginia Beach's oceanfront and 20 minutes from downtown Norfolk! Our 215-slip marina can accommodate boats from 20 to 200 ft. Floating docks with full-length fingers allow ease in boarding. We have all the comforts of a "state of the art"marina including: voice, video, data cable systems, public telephones, fish cleaning facilities, climate controlled rest room, showers, laundry facilities and convenient parking. We are ADA compliant. 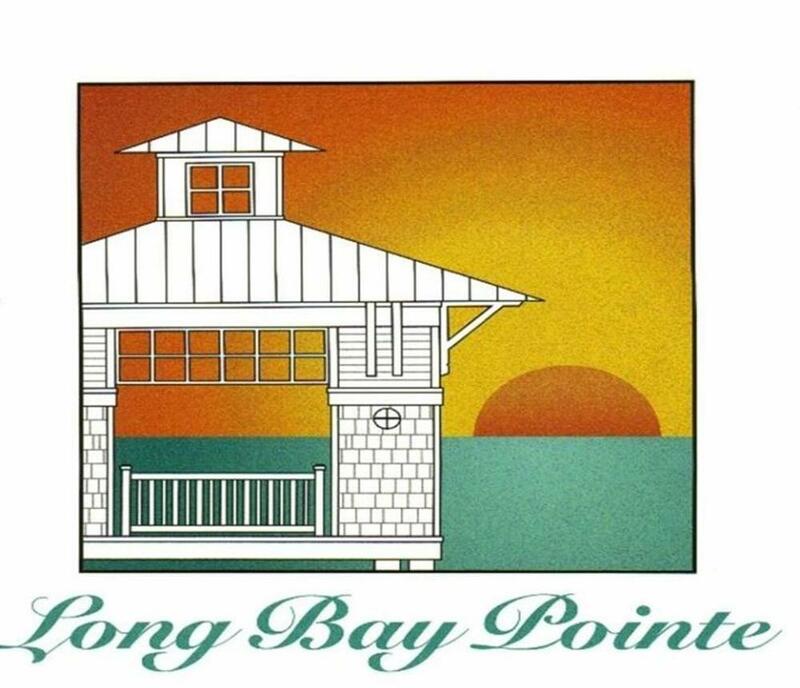 The fuel dock is conveniently located near the tackle shop, Long Bay Pointe Bait and Tackle. Fishing charter boats are available for Chesapeake Bay and offshore Marlin and Tuna trips.